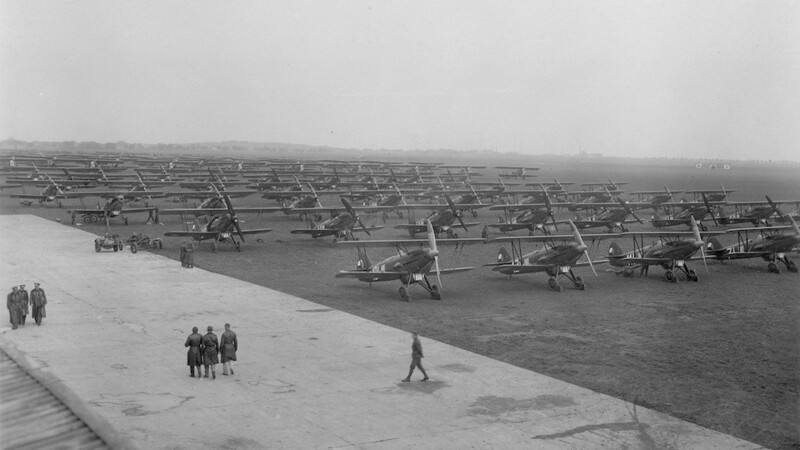 Currently, the Czechoslovak Historic Flight operates twelve fully airworthy aeroplanes. Ten of them are the original historical aeroplanes and two are authentic replicas. The main criterion for all the aeroplanes we run is authenticity; this concerns both original historic airplanes and newly built replicas. We use the original construction materials and technological processes as much as possible during restoration work and new construction.